We, at ChangeBhai strongly and emphatically recommend that this particular Law ‘Prevention of cruelty to animals act. 1960’ be added to the list of ‘The Most Ridiculous And Outdated Animal Laws in the world’. It is so incredibly vague in today’s context that we had to literally pinch ourselves when somebody sent it to us and told us politely why Issue# A0260 on ChangeBhai pertaining to ‘Cruelty to Caged Birds’ cannot be resolved. Actual image uploaded by the user : Issue# A0260. Check the bottom-most cage btw. We were in touch with a senior Animal Welfare Officer to get this issue resolved. Fantastic guy, but of course, as helpless as the user who reported the issue. He patiently explained to us that the law which pertains to this issue is so archaic and outdated that the police as well as the courts refuse to entertain such issues. There have been a lot of unsuccessful attempts, he told us. Now, the problem is the word ‘SUFFICIENTLY’. The animal abusers get away with it by arguing that the enclosure in which they have put the animal/bird is ‘sufficient’. In our case, the pet shop owner can very conveniently say that he thinks putting 15 birds in a 2 feet * 1 feet enclosure is more than sufficient. Clearly, nobody bothered to define the word ‘Sufficient’ way back in 1960. 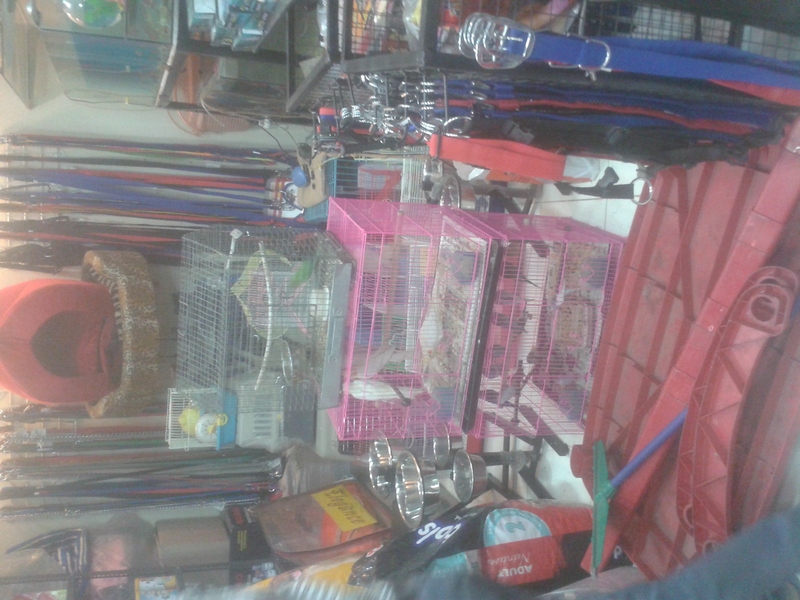 I don’t really blame the guys completely as at that time there were no organized ‘Pet Shops’ selling birds in cages. The Animal Welfare Officer also informed us that ex-minister Jairam Ramesh tried to do something about it and he conceptualised something known as The Animal Welfare Act,2011 and the Pet Shop Rules,2010. These legislations intended to replace the existing Prevention of Cruelty to Animals Act 1960, were to provide for enhanced penalties and clearer definitions of animal abuse. No prizes for guessing but no, nothing happened after that. And here we are, determined to get this issue closed. We urge all of you to help us spread the word and share it with people you know. Psst…Next time when you see birds in a small cage please bug the store owner so that he knows that we, the Urban Indians are NOT OK with it.